Do not get me wrong I love dessert in a cup! But I do not like the lethargic aftermath of a ice cold sugary cocktail. Here is an interesting fact. The cooler your food or drink the greater amount of sugar/sweetener you need to TASTE the sweetness. This would explain why if you eat melted ice cream it tastes “too sweet” or like syrup. When you eat ice cream in it’s cooler state your taste buds “sense” less of the sweetness. However melt the ice cream and consume it at a warm temperature and suddenly you SENSE the sweetness more. Well it is hot out and the sugar cold drinks are tempting so here are some of our go to COLD drink alternatives. 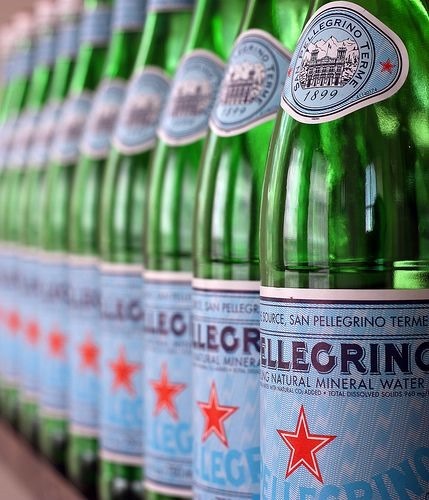 (1) San Pellegrino – Sparkling Mineral Water – GLASS bottle a must. I really just LOVE the design of the bottle for one, just aesthetically pleasing and the feel of the glass in your hand is awesome (that is why I just can’t bring myself to buy the plastic bottles!) I use to think mineral water was gross. But now a days I LOVE an ice cold glass any time of day. I most often drink it with a squeeze of lime. But I have also used orange, lemon, or grapefruit to add a bit of flavour to the bubble. If you have not liked mineral water in the past give it another try, I am so glad I tried it again. 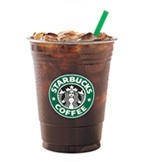 (3) Iced Americano – I know coffees don’t really hydrate you but drinking a SUGAR cold coffee usually means a boat load of coma inducing sugar. The colder things are the more sugar required to produce sweetness. If you want less of a diuretic (water loss) effect you can get it decafe. Interestingly espresso has less caffeine than brewed coffee! If you do not know and Americano is a shot (or more depending on size) of espresso then topped up with water. If you live in Kelowna the best iced espresso in town is at giobean on water street, hands down. I drink this black, you can add some cream or dairy substitute of your choice. 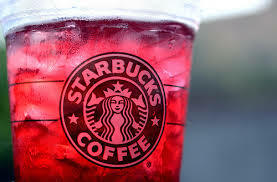 (4) Passion Fruit Ice Tea – Do not confuse this with the passion fruit ice tea LEMONADE. To order this sugar free you hold the lemonade and make sure they add none of the classic syrup. My wife Jen and I sipped a venti version of this joyfully on Canada Day kept us cool because it was HOT out! If you need to slowly take yourself off the sugars you can start asking for the lemonade versions half sweet. If you are used to the sweetness it takes awhile to appreciate the more natural flavors. (5) Coconut water – The sugars in this drink are naturally occurring. To be honest I am not a huge fan of the taste but I am a huge fan of getting my electrolytes in a natural way. I do not do sugar loaded electrolyte replacements. When I have had an extra sweaty week and even had some muscle cramps (usually a sign of dehydration) I will start supplementing with this cool drink, it always does the trick! I like it pulp free or with pulp. Brand definitely makes a difference. 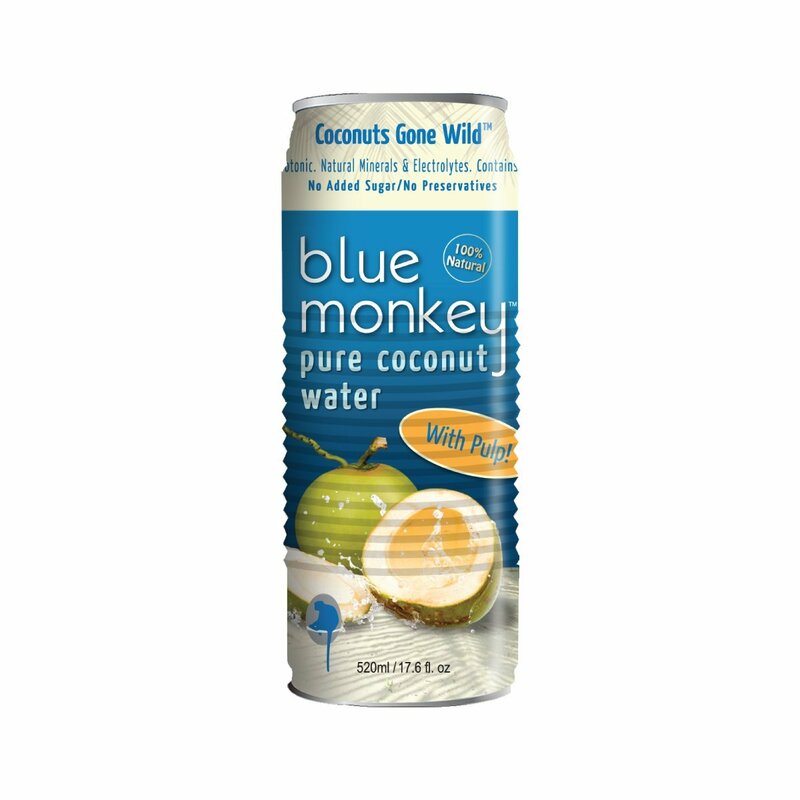 I do like this blue monkey brand better than some others I have tried. So there is 5 alternatives, let me know what you think and if you have any other alternatives I can add to my list. Keep cool this summer!